You depend on your garage door to work flawlessly day after day. Most people take that for granted until there’s a problem. Having your vehicle and other items trapped inside or needing to manually open and close the door certainly makes you appreciate just how much you rely on it. Fortunately, no matter what problem you have with your garage door, Premier Garage Doors can help with any garage door repair. You depend on your garage door to work flawlessly day after day. Most people take that for granted until there’s a problem. Having your vehicle and other items trapped inside or needing to manually open and close the door certainly makes you appreciate just how much you rely on it. Fortunately, no matter what problem you have with your garage door, Premier Garage Doors can help. 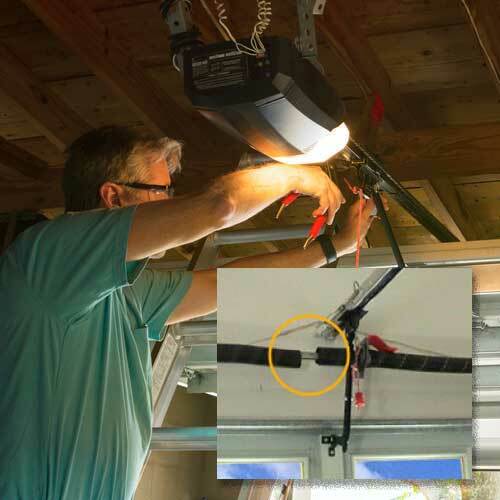 When your garage door stops working properly or is damaged, the issue is urgent. Sometimes you can’t get your vehicle and other necessities out of the garage. If you’re able to open and close the garage manually, anyone can also get inside, making your valuables a target of theft. Premier Garage Doors understands your situation. We repair your garage door quickly so that you can get back to your busy schedule. All our repair trucks carry a full stock of parts, guaranteeing most repairs will be made on the first visit, instead of making you wait. We offer same day service, ensuring you’re not waiting forever to get your stuff or secure your valuables. Unlike some, we don’t charge to come to your home in the evening, since that might be when you’re available. Make a Saturday garage door repair appointment and pay no extra charge. That’s unbelievable convenience. Make a Saturday repair appointment and pay no extra charge. That’s unbelievable convenience. We work on all types garage doors. 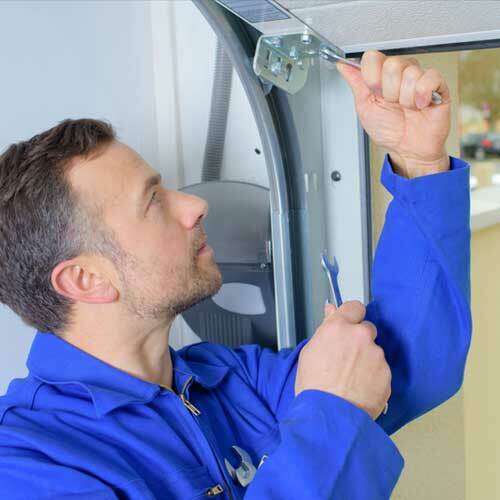 Our technicians have seen every kind of garage door repair out there and work on a whole range of brands, so your situation won’t be a problem. Trust our experience and professional training to get you quick and dependable results. Some preventative servicing can help with avoiding a more expensive repair later. By addressing any issues with your garage door early, you’ll be able to keep it running smoothly day after day. 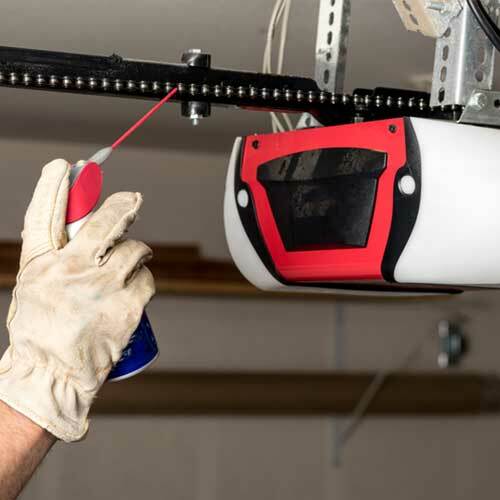 Our technicians can test the balance of your garage door, loosen up all hardware, check the cables, lubricate any moving parts, inspect the rollers, install new weatherstripping, and even test out the safety features, if you believe there’s a problem. Don’t wait until your garage door stops moving, take care of the situation now by contacting Premier Garage Doors.